How Wealthy Will Your Children Become? 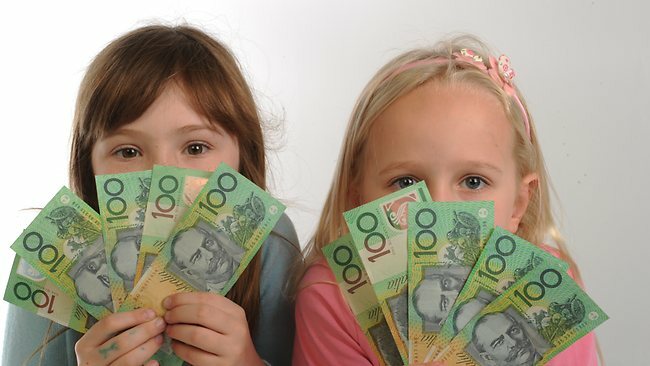 A QUARTER of Australians expect their children to become high-income earners when they grow up, while two-thirds of parents think their kids will be middle-income earners, a new study shows. According to the survey by Fidelity Worldwide Investment, parents say the key to their children’s future wealth is a good education, financial skills and a hard work ethic. The researchers surveyed Australia and other Asian and Pacific countries about income expectations for their children. The survey has found 8 per cent of Australian parents say they expect their children to have a low income as adults. The biggest factors for expecting a low income are a lack of economic opportunities and no “financial benefits” from the family, Fidelity Australian managing director Gerard Doherty says.